After you have made the exciting decision to relocate south and make a home for yourself in Florida, it is no surprise that you are considering the Bridges in Delray Beach. This is one of the most popular communities throughout Florida and has some of the most luxurious neighborhoods in the Delray Beach in Boca Raton area. Since the community has one of the most desirable locations close to great schools, major crossroads, night life and shopping, many individuals are attracted to move to this area and set up a home as soon as possible. If you are just beginning your research, you may have found the ideal home for you in the Bridges in Delray Beach. There are multiple communities inside the Bridges in Delray Beach and you are sure to find something that strikes a chord with you and your family. The fast growth in this particular area allows you to capitalize on modern amenities but also to escape to what feels like your own private island when you need to. The Bridges is a signature community from GL Homes that has all the appointments of a prominent luxury lifestyle. Individuals relocating to this area will also fall in love with the outstanding location near Boca Raton in Delray Beach. There are 21 unique home designs that have sizes from between 2,450 sq. ft. to 7,506 sq. ft. One and two story plans are available and the homes are all air-conditioned as well. Aside from these basic features that may already have you salivating about the opportunity to move to the Bridges at Delray Beach, there are also many different luxury features added into the homes making them an ideal spot for someone looking to kick back and relax. The complex for lifestyle and relaxation at the Bridges at Delray Beach has a spacious clubhouse with Bistro, gaming room, a card salon, tennis, fitness, aquanaut, a swimming pool, shaded playground, indoor sports center and more. Whether you are looking for an opportunity for you or your children to enjoy some fun, this lifestyle complex has a little bit of something for everyone. 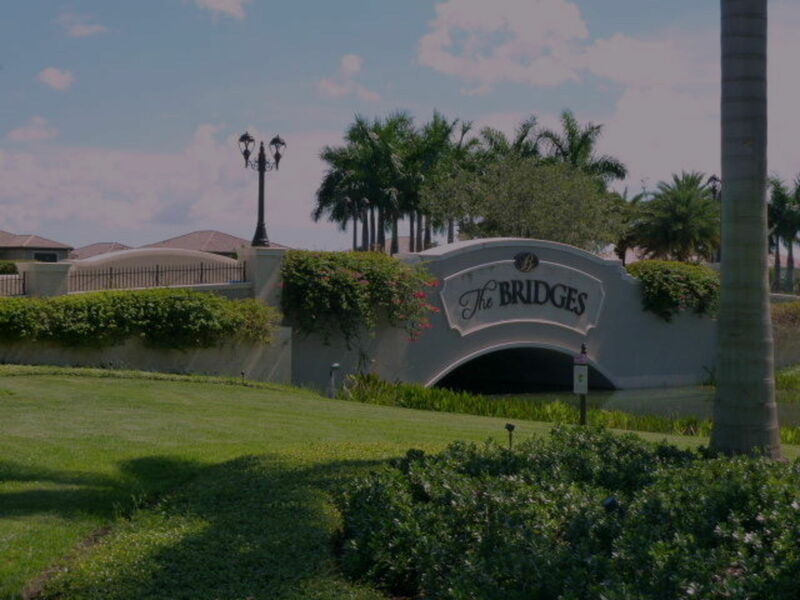 The Bridges is one of the newest communities built by GL Homes, and this company has a great reputation in the area. Many of the other communities established by GL Homes are also thriving and many homeowners are thrilled with their purchase. This has held true even during the most difficult of times in the real estate market, which is a testament to the quality of the structures as well as the foresight the company had to consider buyer needs. If you're interested in learning more about GL Homes, it's a good opportunity to do some advanced research online about the other communities constructed by this builder and if you're in the area scoping out Bridges, you might also swing through some of these other neighborhoods to get a feel for what homeowners actually experience and feel. 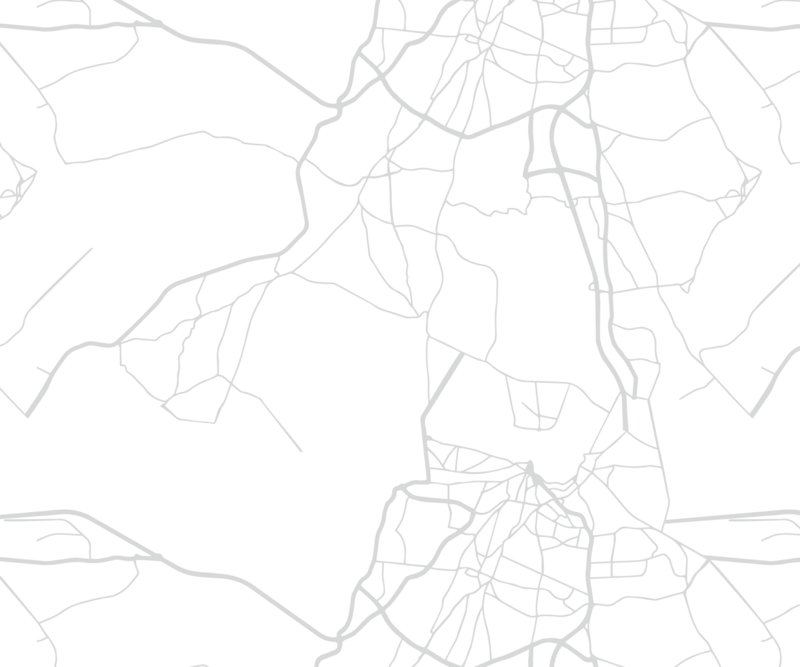 Although there is plenty you can discover online, nothing quite beats the opportunity to visit these areas directly. This community is also quite popular from the perspective of a real estate investor, because these properties are seen as so valuable and have the potential to provide a high rate of return. Understanding the various options available, such as floor plans and lot selection, are two things you should take into account if you intend to purchase a home in the Bridges for investment reasons. The fact that the values associated with GL Homes in other communities has remained the same or increased is also a good sign if you're thinking about getting involved as an investor, too. Part of the reason that the Bridges at Delray Beach is so popular is because many years of planning went into the design of this community. Individuals working on the team to put together the Bridges at Delray Beach pored over every detail, whether it was the streetscapes at the entrance or the landscaping that captures your eye every time you return home. This is why this community has some of the most stunning homes for sale in Delray Beach. Even the most discriminating person looking for a new home can find something they enjoy in this area. This area is also extremely popular with families, mostly because Boca Raton school access is one of the biggest things a family will consider in making a purchase. The Boca Raton schools have an excellent reputation, and this can give you a great deal of peace of mind as a parent when you're trying to find the right location for your individual needs. Outside of the schools, the Boca Raton area surrounding the bridges is also known as a great place to raise a family due to the wonderful community there and many amenities. It's no surprise that interest in homes like those located in the Bridges is growing, especially in light of the fact that GL Homes products have a solid reputation for being of high quality. There are 13 gorgeous models available for you to view, to determine if you can find the right fit for you. Whether you are hopping for that view of a garden, that quiet cul-de-sac feeling or the tranquil waterfront, the Bridges at Delray Beach can cater to all of your needs. The outstanding location of this area also gives you access to all of the amenities that you would be hoping for living in Florida. You will be excited to move into this relatively quiet area and also have access to all of the fast paced and other amenities you may need. Inviting your family and friends over will be one of the highlights of living in the Bridges at Delray Beach because you'll be thrilled to show off your beautiful surroundings as well as the stunning homes that appoint this gorgeous community. If you have been thinking about relocating to Delray Beach and want the best of everything that Boca Raton and Delray Beach has to offer, look no further than figuring out how soon you can set up a meeting with a representative from the Bridges at Delray Beach. Visiting here just one time will likely take your breath away and make you feel excited about moving as soon as possible. Don't hesitate to ask questions about how other individuals love living in the area as well. You are likely to find that everyone is passionate about their community. You can browse all the properties for sale in The Bridges below. If you see something you like or have any questions, contact our realtors today! If you're looking for a home in the area the Chance Realty team will be happy to assist you.